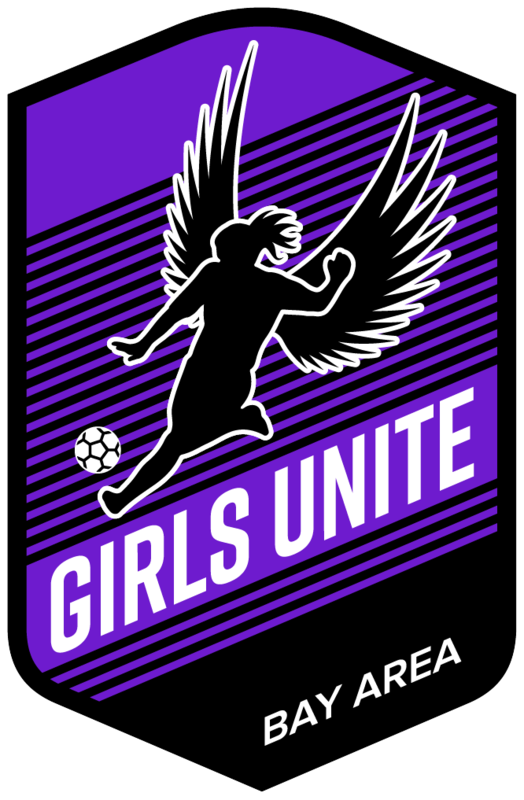 Girls Unite believes that female athletes need to consider their health and nutrition as they grow and experience different stages of development. Our presenters Dr. Jennifer Carlson, a Stanford Clinical Professor, and Lorraine Mulvihill, a San Francisco-based Registered Dietitian, will shed light on these topics and then hold an audience Q&A session. Jennifer Carlson is a Clinical Associate Professor of Pediatrics in Adolescent Medicine at Stanford. Clinically, she works with adolescents and young adults for both primary care, as well as specialized eating disorder care. Her clinical and research interest is in the Female Athlete Triad for which she has published several articles and chapters. Lorraine is an eating and weight disorder specialist for children, adolescents and adults. Lorraine's healthcare experience in the Bay Area began in 1998 working at Marin General Hospital and for the Marin County WIC Program. After receiving her degree from the University of California, Davis she interned at the University of California, San Francisco (UCSF) with a focus on pediatric nutrition. She has been in private practice providing medical nutritional therapy in Palo Alto, Menlo Park and San Francisco since 2003.